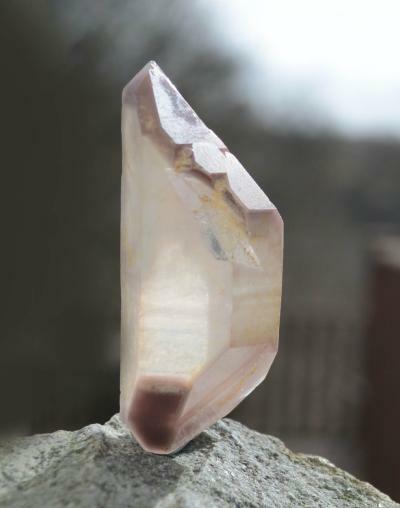 Ethically mined South American lithium quartz. Premium, natural Lithium Quartz in excellent condition. A vibrant DT with beautiful Lithium Phantoms in both tips. "The Phantom is an excellent tool for meditation and for assisting one in connecting with the higher realms of knowledge. It can also be used to access the records of one's progression through past-lives.” Melody, Love is in the Earth. 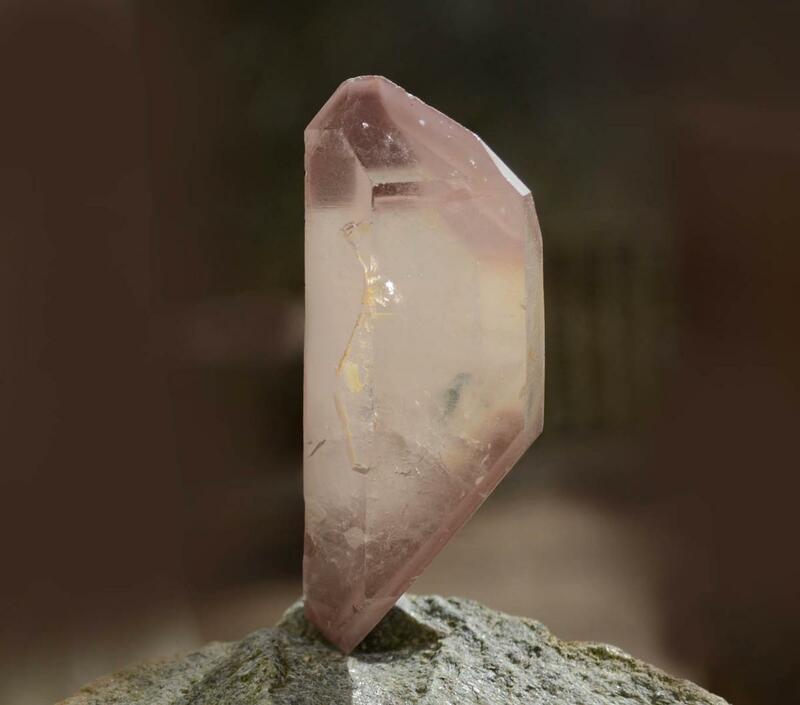 Lithium quartz is soothing and uplifting. It acts as an excellent general tonic for the chakras, especially the heart. Of all crystals, lithium is perhaps the most powerful balancing, anti-depressant and mood stabilizing stones available.